This new album is country Dylan, a collection of unaffected and highly tuneful love songs, riding comfortably cushioned on the Nashville sound, which sometimes, as in “To Be Alone With You” or “One More Night,” is pure Country and Western, but which for the most part is just a relaxed get-together of expert musicians who seem to know each other’s – and Dylan’s – moves as if they were playing at the Grand Ole Opry. 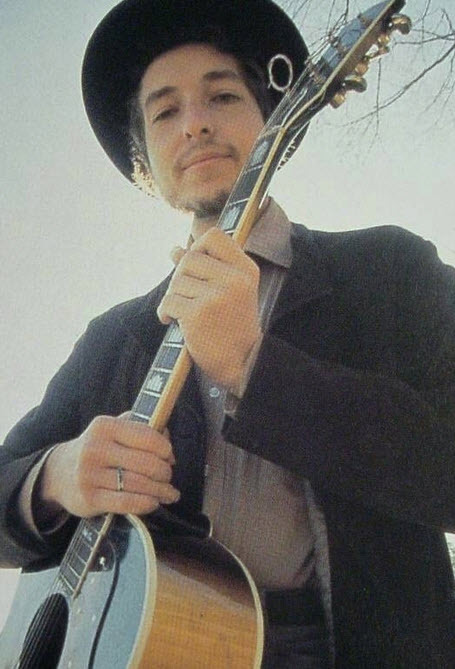 The third recording session for ‘Nashville Skyline’ took place on February 14, 1969. This time around he managed to pull out 4 master versions: “Peggy Day”, “Tell Me That It Isn’t True”, “Country Pie” and “Lay Lady Lay”. 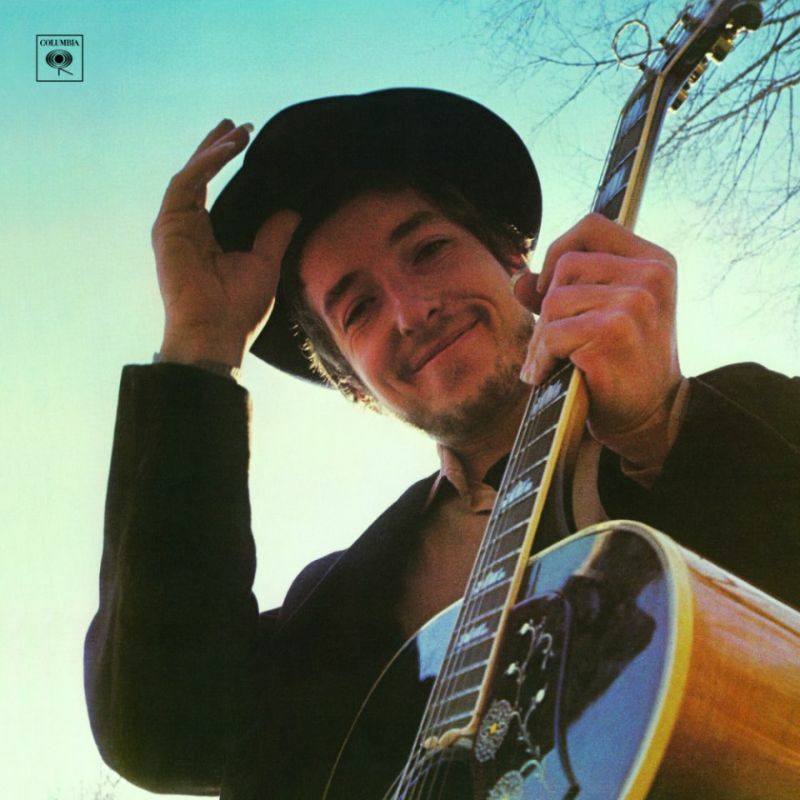 Nashville Skyline is the ninth studio album by American singer-songwriter Bob Dylan, released in April 1969 by Columbia Records. 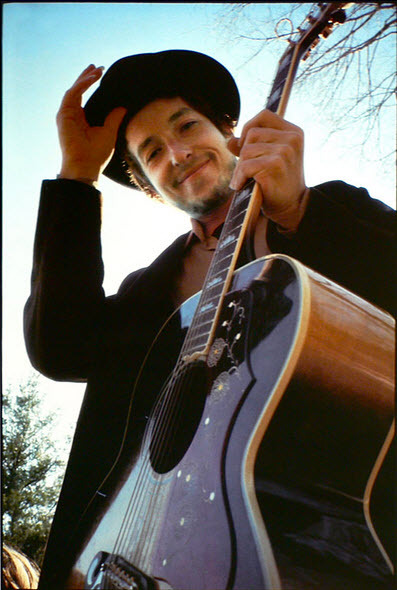 Building on the rustic style he experimented with on John Wesley Harding, Nashville Skyline displayed a complete immersion into country music. Along with the more basic lyrical themes, simple songwriting structures, and charming domestic feel, it introduced audiences to a radically new singing voice from Dylan—a soft, affected country croon. The result received a generally positive reaction from critics, and was a commercial success. 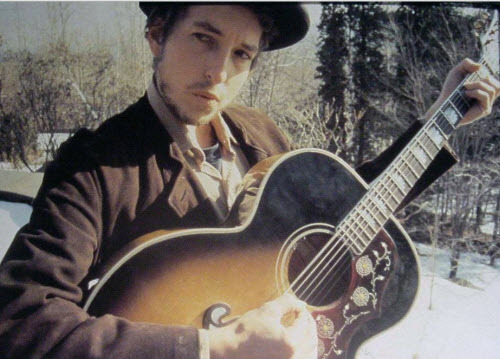 Reaching number 3 in the US, the album also scored Dylan his fourth UK number 1 album. 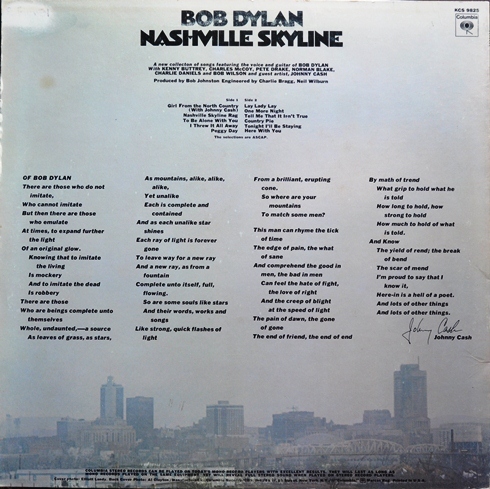 …Nashville Skyline was a full-fledged country album, complete with steel guitars and brief, direct songs. It’s a warm, friendly album, particularly since Bob Dylan is singing in a previously unheard gentle croon — the sound of his voice is so different it may be disarming upon first listen, but it suits the songs. February 14, 1969 – 6-9 pm and 9-12 midnight. Peggy Day – I kind of had the Mills Brothers in mind when I did that one. Man, did I eat. You name it. People try and read so much into songs. You know that song, Country Pie? That’s what it was about. Pie. In fact, for the first time in six years, I began to have a bit of a weight problem. …There’s a movie out now, called Midnight Cowboy. You know the song on the album Lay Lady Lay? Well, I wrote that song for that movie. These producers, they wanted some music for their movie. This was last summer. And this fellow there asked me, you know, if I could do some music for their movie. So I came up with that song. By the time I came up with it, though, it was too late.